The SAI 340 Quattro is Four-In-One standby instrument that gives you precision Airspeed, Attitude, Altitude and Slip indications, all in an easy to read EFIS presentation. 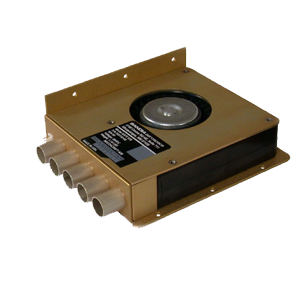 The Quattro can serve as a cost effective replacement for steam-gauge standby instruments in retrofit EFIS equipped aircraft, providing for a more consistent user interface during emergency operations. 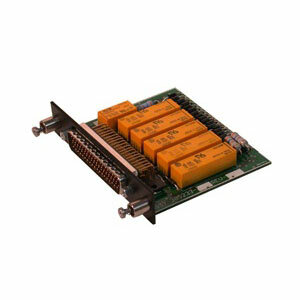 It can also be an excellent safety enhancing addition to your traditional six pack panel. 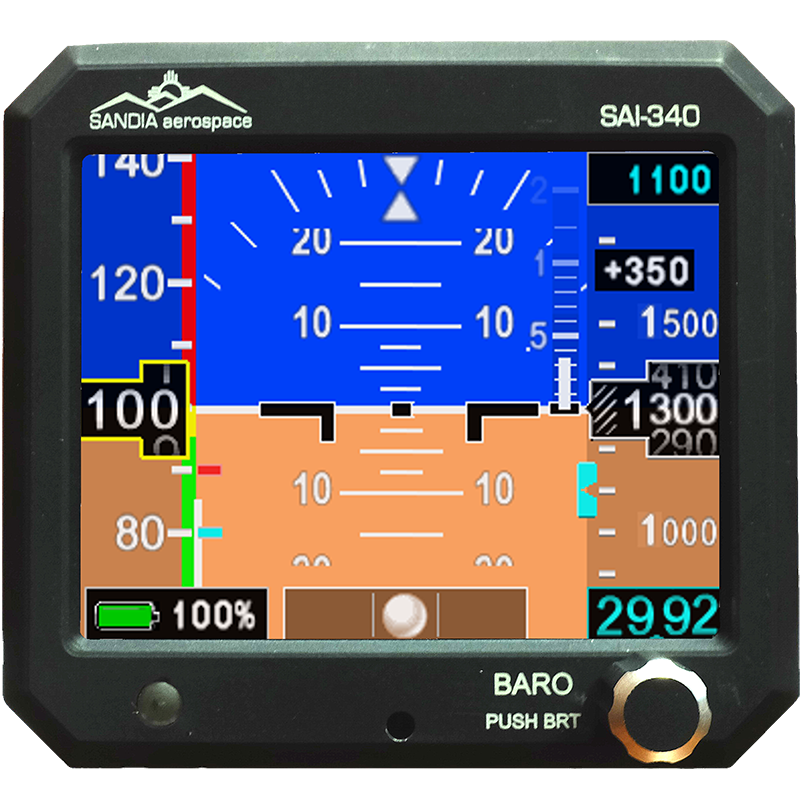 * The FAA has granted SANDIA Aerospace an additional TSO on their popular SAI 340 Quattro multi-function indicator (See full product description below for more information). 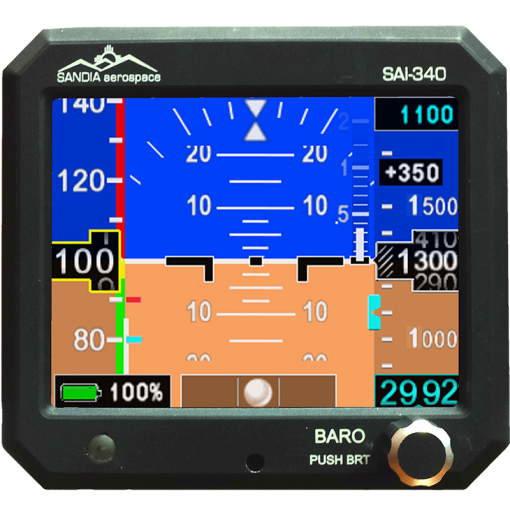 * The FAA has granted SANDIA Aerospace an additional TSO on their popular SAI 340 Quattro multi-function indicator. In addition to Attitude, Altitude, Airspeed and slip, the SAI 340 is now TSO’d for (I)VSI. (I)VSI is Instantaneous Vertical Speed. 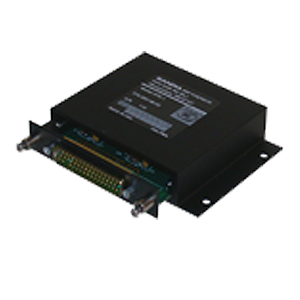 Unlike a standard VSI that has a 6-8 second lag, the SAI 340 gives virtually immediate vertical speed indications. The vertical speed is shown on the SAI 340 in both a tape and digital format. In addition to the (I)VSI, the new software version also adds an adjustable Altitude Bug. Q: What inputs are required for the SAI 340? Q: Can the Quattro Baro be set in Millibars? A: Yes. The installer can set the Baro to Millibars in the configuration mode. Q: Does this unit have field selectable panel tilt? A: Yes, it is field adjustable. Q: Does this unit have an adjustable speed tape markings? Q: Will the unit be TSO'd for all Airspeed, Altitude attitude and slip? Q: Will I be able to replace my vacuum system gyros? A: Start a conversation with your shop as this is a basic question for all local FISDO to reply to. Your certified shop with have the correct path to ask the FAA. 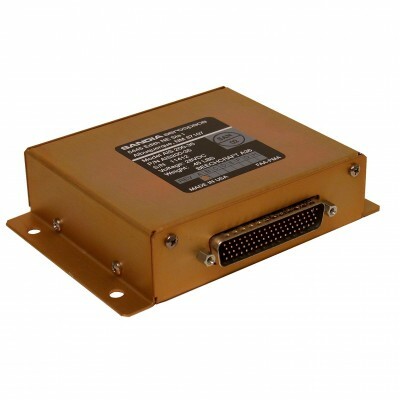 Q: Can this unit replace my vacuum driven system in my aircraft? Q: Will I need a STC? A: Ask your local shop to call upon the FAA FISDO for guidance and to reference AC91-75. Q: What is the FAA other Guidance information I can reference?